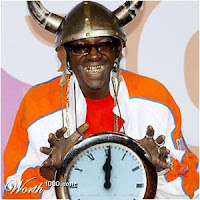 What time is it Flavor Flav? Public Enemy in the UK time!! Flavor Flav and his buddies i.e. 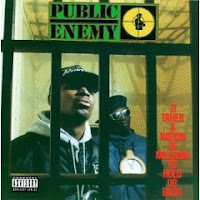 Public Enemy are back in the UK this May with three London dates as part of their Don't Look Back concert series and they are going to be performing the entire monster album that is It Takes A Nation Of Millions To Hold Us Back (from 1989).